Following the success of our #theplacetobe campaign, launched in 2014, we developed the campaign further for 2016 using new imagery. 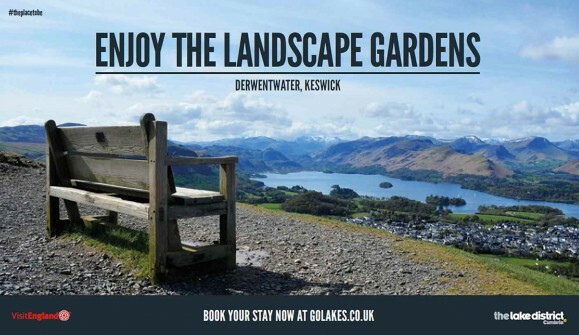 In January we received funding from Cumbria County Council and Cumbria’s Local Enterprise Partnership to launch a national marketing campaign advertising in the press, online, in social media and at major train stations across the UK. 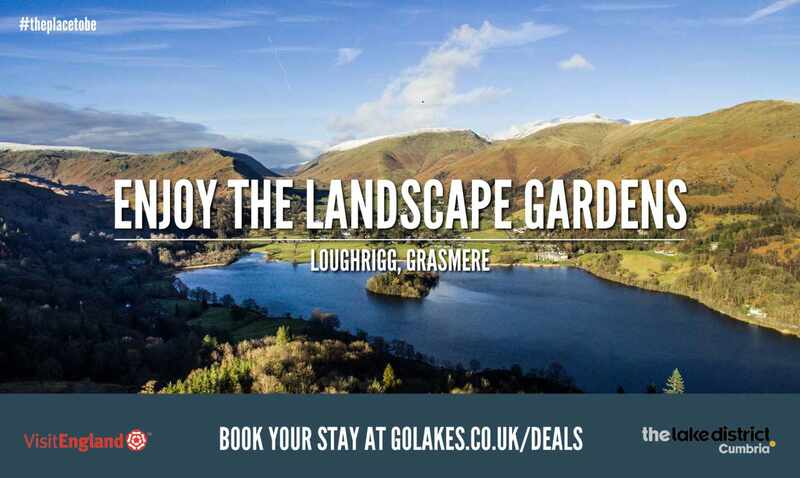 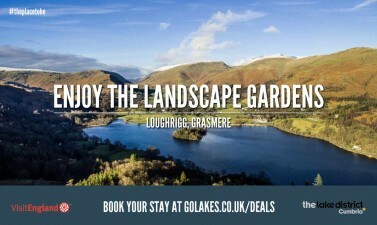 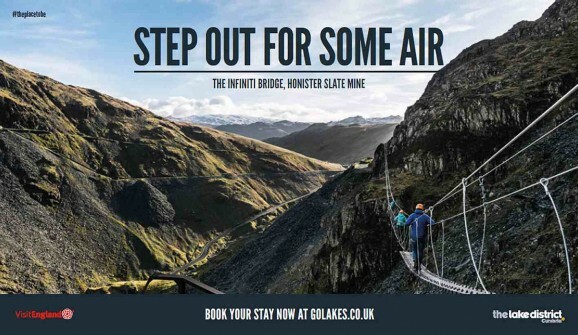 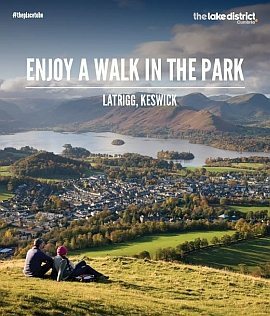 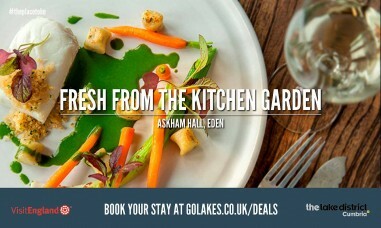 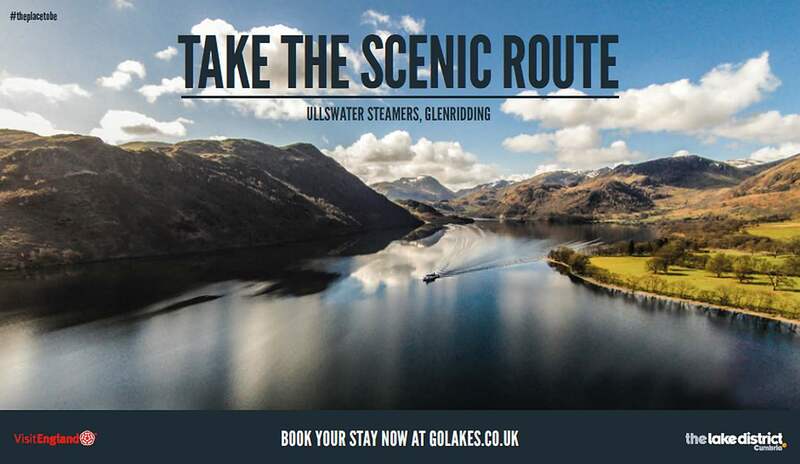 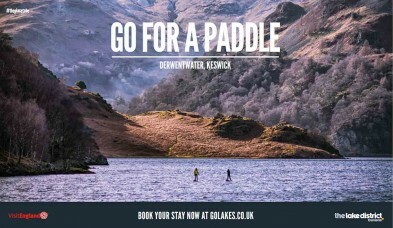 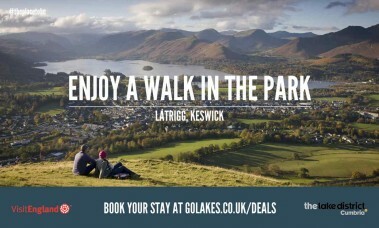 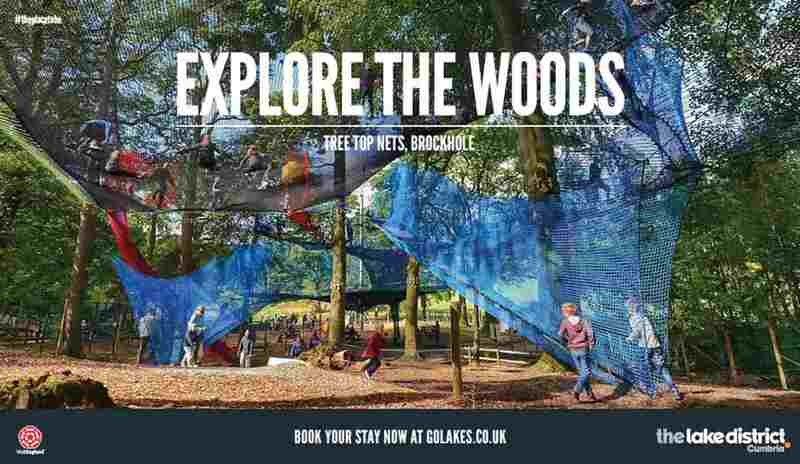 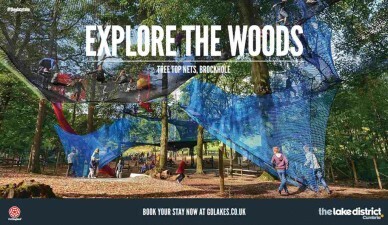 The campaign promoted the beauty of The Lake District, Cumbria and reminded visitors that the county continues to be a top holiday destination with a wealth of attractions, activities, cuisine and atmospheric landscapes to enjoy following the flooding in December 2015. 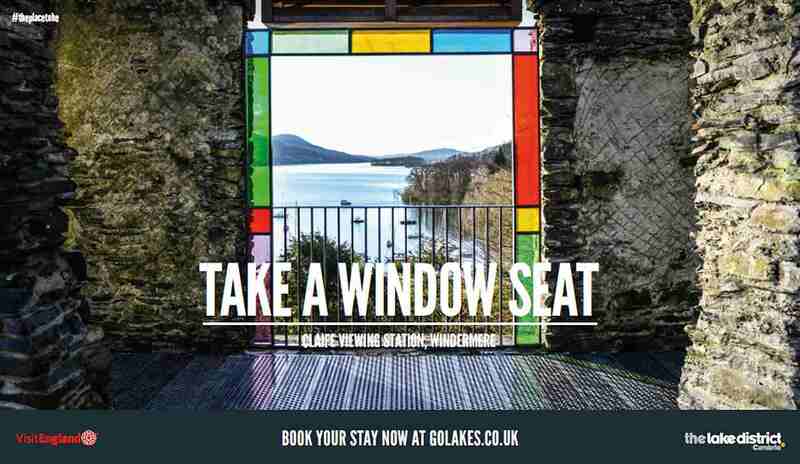 The advertising is live until 31st March 2016. 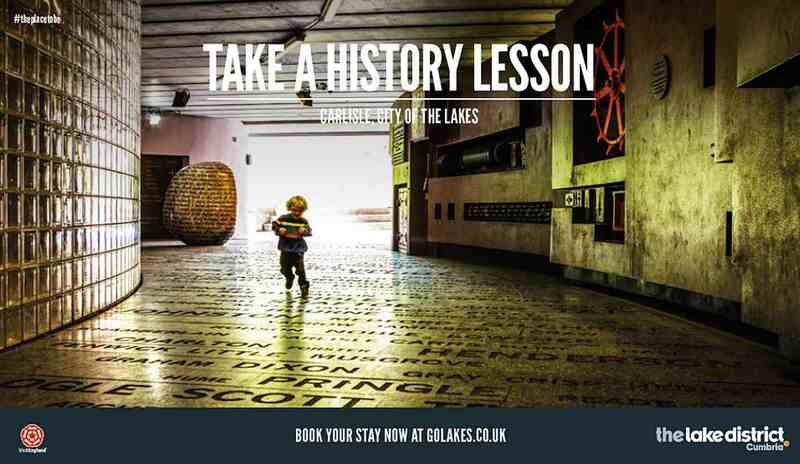 Adverts have featured in newspapers such as The Times, The Guardian, The Telegraph, The Observer and The Daily Mail. 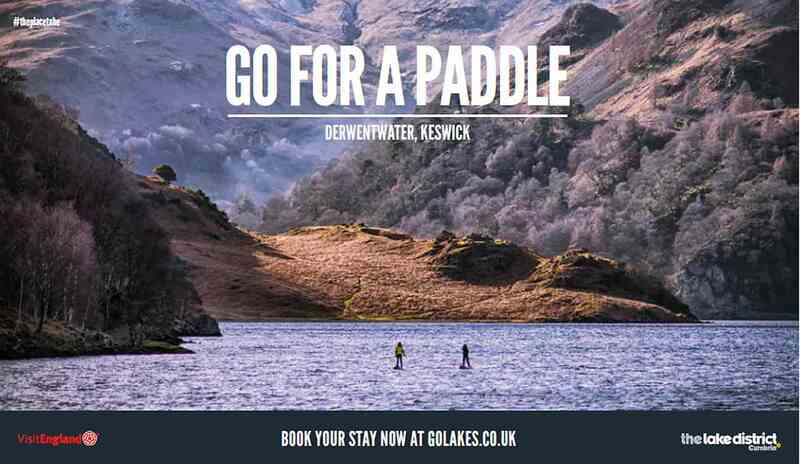 Digital adverts, and videos shot by Cactus Creative in Kendal, are live in major train stations including: London Euston, Manchester Piccadilly, Birmingham New Street, London King’s Cross and Newcastle.